One of my favorite Andean cities is Ambato Ecuador. 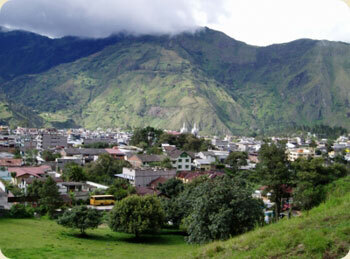 It's a great mix of traditional and modern Ecuador surrounded by beautiful mountain scenery. 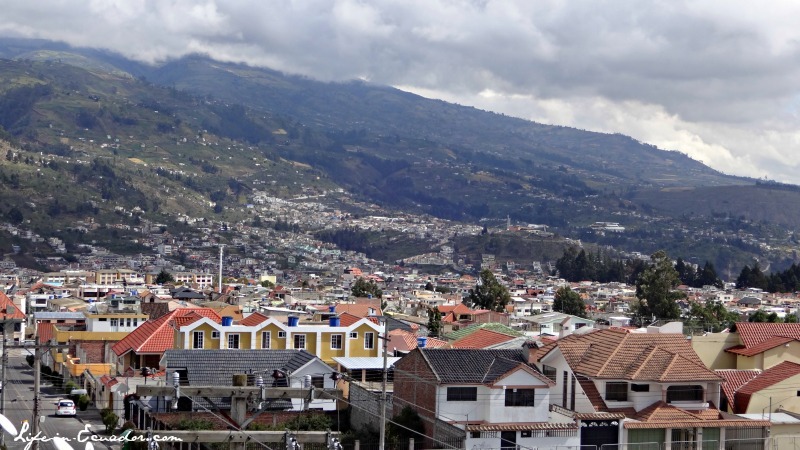 Ambato is found almost exactly in the middle of Ecuador. The three hour bus trip to Ambato from Quito is taken by many on their way to other destinations throughout Ecuador. But Ambato is a nice city that one could use as a home base for such trips, instead of skipping it completely. It's not as touristy as Quito, if you're looking for a more traditional view of Ecuadorian city dwellers. 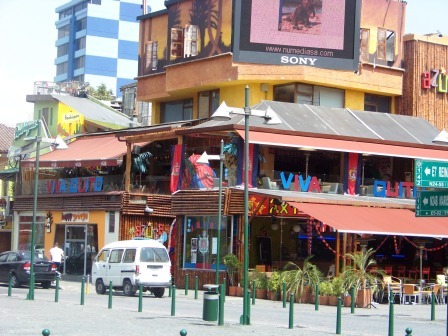 But there's a mall and large supermarkets for those looking for a bit of convenience. 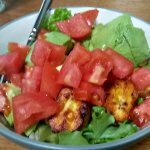 Ambato is probably best know for their "Fiesta de Frutas y Flores" (Festival of Fruits and Flowers). The festival was started after a major earthquake destroyed Ambato in 1949 to celebrate the resilience of the people and the land. Today it is held the last two weeks of February with beautiful displays of the fruit and flowers that are produced in the region. 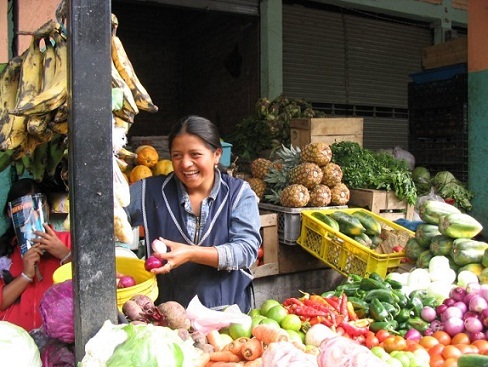 The weekly Monday market is a great time to sample the many products of the Ambato area. Fruits such as peaches, pears, apples and grapes have made Ambato famous. Leather good are also found in Ambato. 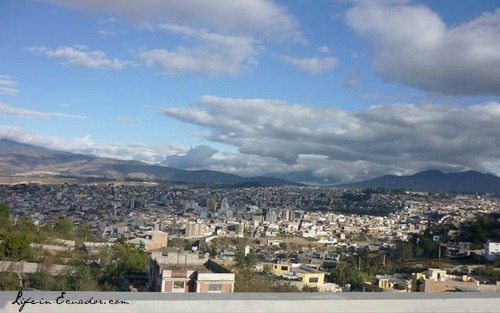 Ambato is also know as the "Tierra de los Tres Juanes" (Land of the Three Juans). Writers Juan Montalvo and Juan Leon Mera were both born in Ambato. Juan Benigno Vela a famous politician and writer was also from Ambato. So there are parks, museums and monuments dedicated to these men. The Parque Montalvo is found right in the middle of the city with cultural landmarks nearby. You can also tour Juan Leon Mera's villa with it's beautiful gardens and paintings.